Endless, Timeless, Immortell, lasting beauty is what this blend is all about. A blend of Frankincense, Sandalwood, Lavender, Myrrh, Helichrysum and Rose in Jojoba & Rosehip seed oil. 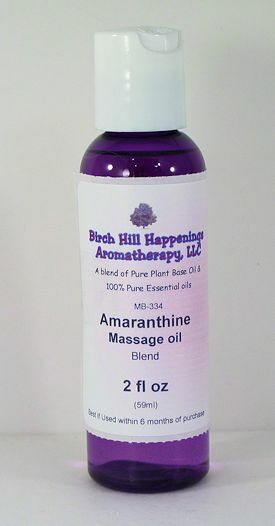 A beautiful blend of essential oils known to help reduce the affects of aging. It is formulated to help protect and nourish your skin. This special blend was created to help your skin look smoother, more youthful and help your skin to glow with radiance. 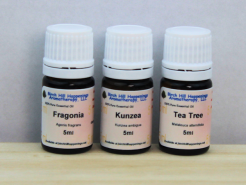 This is a 0.8% dilution of essential oils in Jojoba and Rosehip Seed oil . This dilution allows this blend to be applied on those 'Crows' Feet near your eyes. TO USE: Gently Apply a thin layer to your cleaned and toned face - especially where there are fine lines and wrinkles. This is best applied at bedtime. You can apply a moisturizer after if desired. 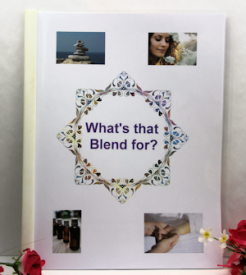 Special Note: This blend is similar to a blend available by another aromatherapy company. It is not the exact replication but does have several of the same essential oils as theirs. We use the nourishing carrier oils of Rose hip seed and Jojoba. We do not know what they use as a carrier oil. Discontinue use if irritation should occur (very unlikely), but in some folks it is always possible. I've been using this blend since they first produced it. I use it on my face every morning after my shower and my skin glows. I get told all of the time how I don't look my age!